Saint Mary's is all Smiles! 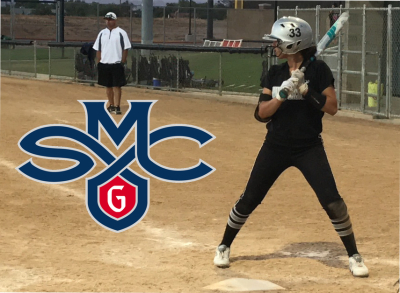 The U is proud to announce that Bailey "Smiley" McLaughlin has verbally committed to Saint Mary's College of California and will play for coach Jessica Rodgers. Congratulations to the entire McLaughlin family! Go Gaels! The U is proud to announce that Jordyn Hutchins has verbally committed to Stanford University and will play for coach Rachel Hanson. Congratulations to the entire Hutchins family! Go Cardinal! Universal Ranked 12 in Nation! 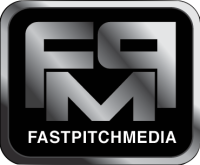 Universal Fastpitch Organization is proud to announce our Universal Fastpitch 14u - Garcia team came in at #12 for the Flo Softball Hot 100 Club Teams at the 14u Level and was a featured by Flo in February of 2017 as a team to watch. Last year’s squad came in at an impressive #44 for a 1st year 14u program. The second year squad has been working hard these past few months and are looking to compete this summer at PGF. We will play some 16u tournaments along with some invitational were we will see some of the best teams in the nation. You can follow us on Twitter @UFP_14u_Garcia and look for us on Facebook! We will be traveling down to SoCal in June and July, come out and watch some quality softball! Cheers and Go Universal Fastpitch! 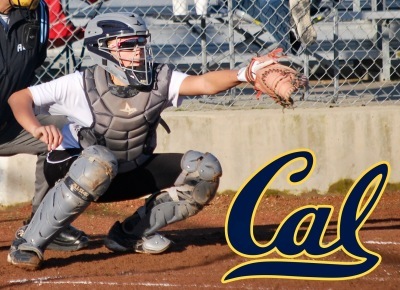 The U is proud to announce that Isabela Emerling has verbally committed to The University of California at Berkley and will play for coach Diane Ninemire. Congratulations to the entire Emerling family! Go Bears! 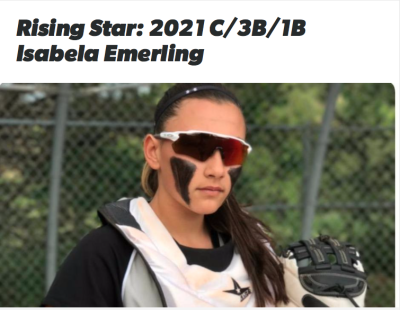 Flosoftball names Isabela Emerling rising star! Click on link to check out the article! 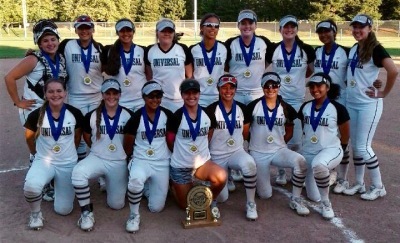 Club Spotlight: Why Universal Fastpitch Garcia is the team to watch! Perez receives Player of the Week! Universal's Perez makes an impact on the hardwood as well as on the Diamond! 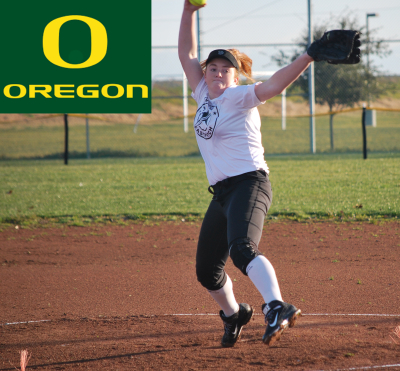 The U is proud to announce that Raegan Breedlove has verbally committed to The University of Oregon and will play for coach Mike White. Congratulations to the entire Breedlove family! Go Ducks! Perez to become a Mustang! 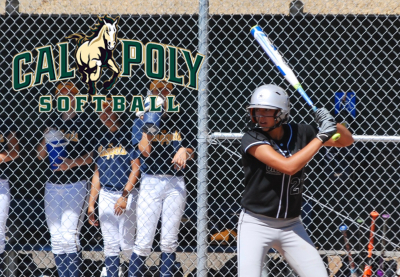 The U is proud to announce that Mia Perez has verbally committed to California Polytechnic State University at San Luis Obispo and will play for coach Jenny Condon. Congratulations to the entire Perez Family! 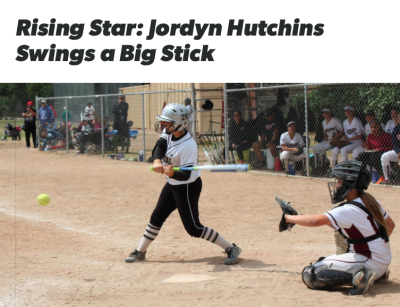 Flosoftball names Jordyn Hutchins rising star! 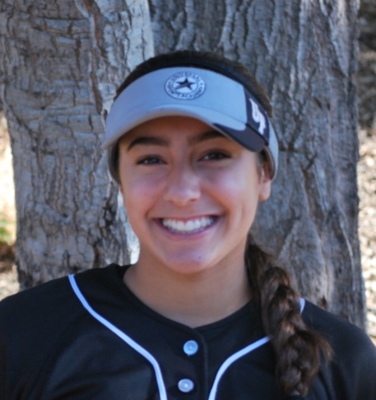 14U Garcia Receives 2017 PGF National Berth! 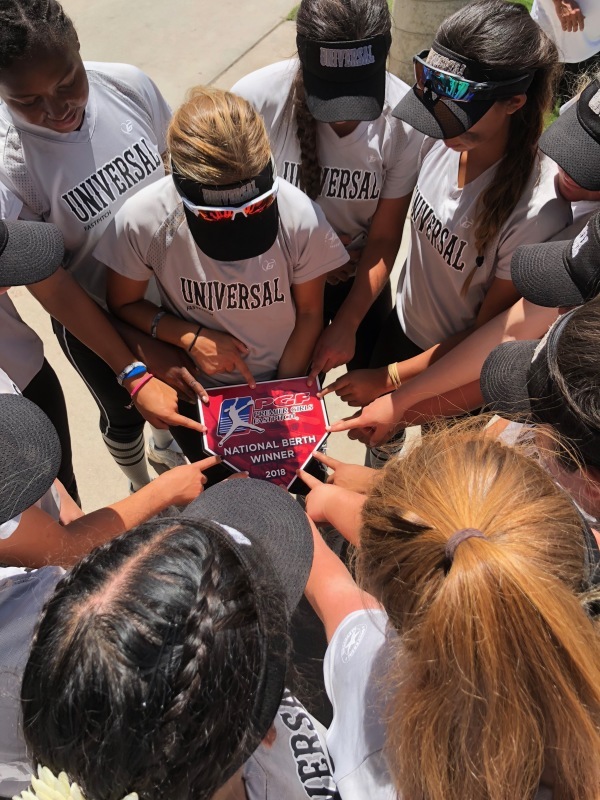 Universal 14u-Garcia has accepted a prestigious Premier 2017 PGF National Championship invite! Our team plans to make waves in Huntington Beach in 2017! Congrat's to a great group of Players, Coaches and Families! 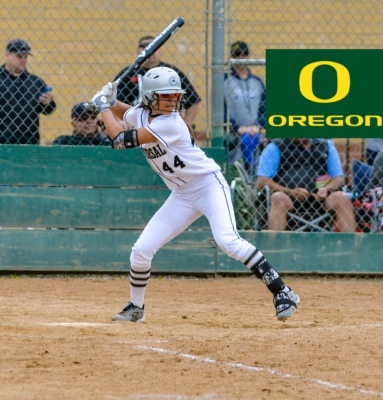 The U is proud to announce that Tehya Bird has verbally committed to the University of Oregon and will play for coach Mike White. Congratulation to the entire Bird Family! Jacquez chooses to remain with the U! 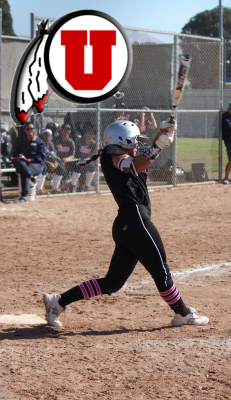 The U is proud to announce that Sophie Jacquez has verbally committed to The University of Utah and will play for coach Amy Hogue. Congratulations to the entire Jacquez family! Go Utes! 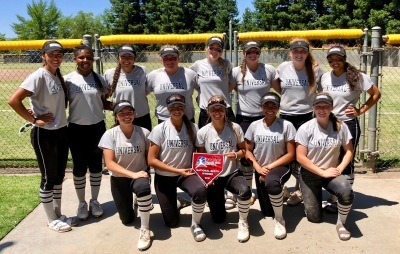 The U Garcia earn 4th straight PGF Premiere Berth this weekend in Clovis, Ca. 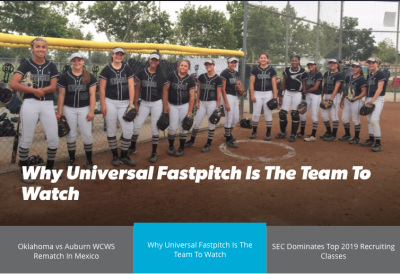 Universal Fastpitch was founded in the Spring of 2015 by Tommy Sparacino. In less than two years our program has become one of the most recognize programs in California. 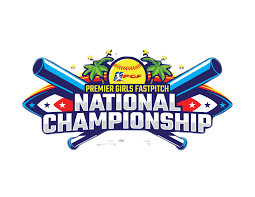 In just 2 years team has competed at PGF Nationals, Zoom to June, and many other tournaments across the western US. The U has impressed both travel and colleges from all over country.